David Grant Noble has been writing and editing books about archaeology in the American Southwest for some 40 years. 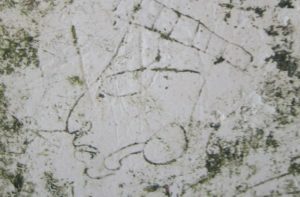 Even though he is not a trained archaeologist, Noble is generally considered to be the leading interpreter of Southwestern archaeology. 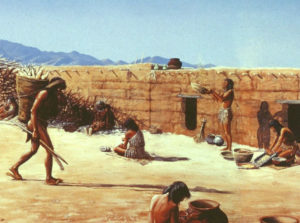 In this latest offering, he assembles 18 noted scholars to examine how ancient people in the Southwest made a living in the vast and arid region. 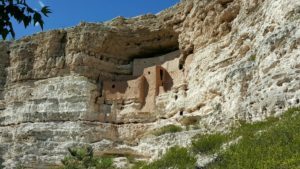 Topics include Mesa Verde and Chaco Canyon as well as many lesser known locales and cultures, like the Fremont of the Great Basin. 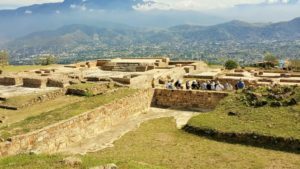 The contributors to this anthology include some of the most prominent archaeologists, students of rock art, and Native Americans, who convey the history of the region from their point of view. One author, the late Edmund Ladd of Zuni Pueblo, offers insights on the religion and the philosophy of his tribe. 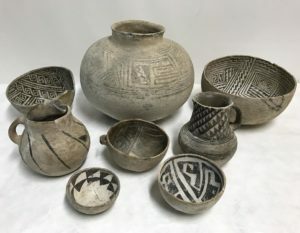 Some of the essays describe the harsh beauty of the desert landscape and the contributions of ancient artists in the form of rock art and pottery. 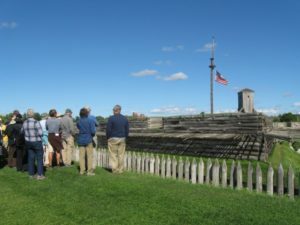 There are two essays about the enigmatic Fremont people of Utah’s Great Basin, a culture that is still little understood and explored. 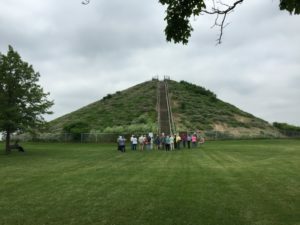 There are two fascinating essays about the ancient trails that bound the area together and linked it to faraway places like the Valley of Mexico. 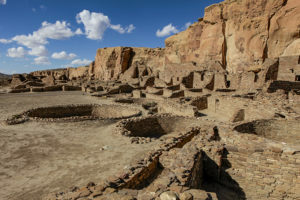 Aspects of Mesa Verde and Chaco Canyon are discussed by noted archaeologists, and Suzanne and Paul Fish of the University of Arizona examine the Hohokam irrigation farmers. The volume is amply illustrated with both modern and period photographs, many of them by Noble, a renowned photographer. 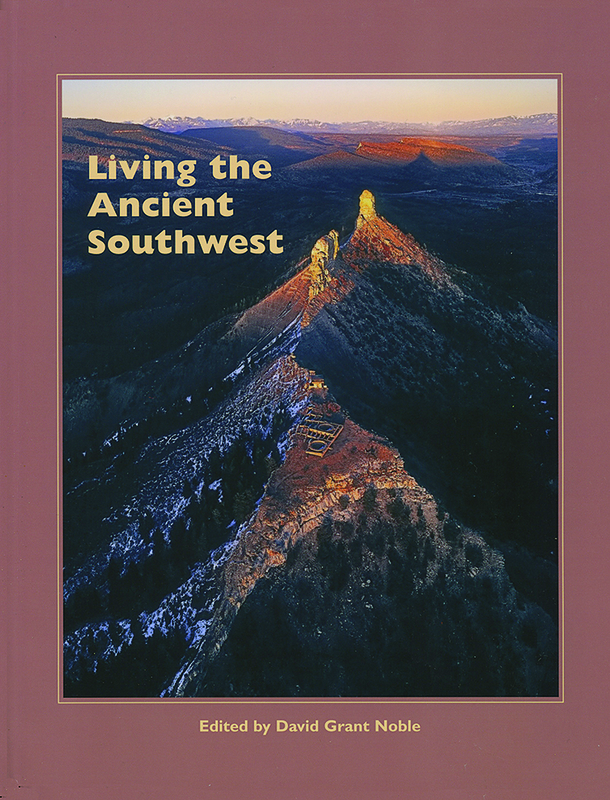 Written for a general audience, this volume is a valuable and entertaining addition to Southwestern prehistory.